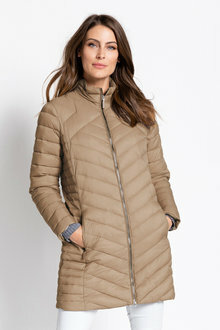 Look cool while feeling warm with a chic jacket from EziBuy’s extensive womens collection. 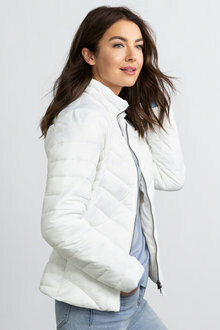 Whether you’re after something sophisticated, cool or a jacket that compliments your unique sense of style, look no further than EziBuy. 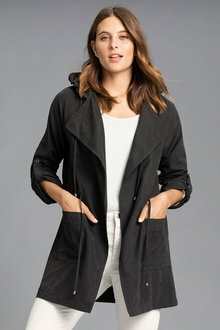 Find the perfect jacket so you can enjoy the not-so-perfect weather in style today! 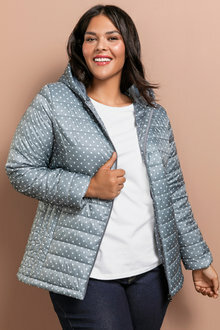 Looking for the perfect jacket? EziBuy has you covered. 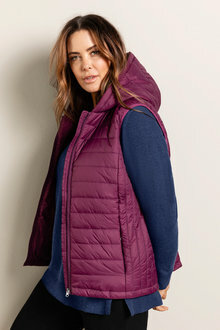 Our massive range of stylish jackets is sure to impress. 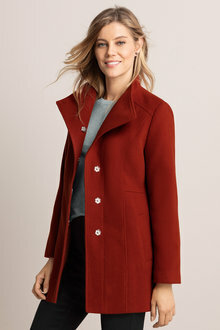 Cure the bad weather blues with a jacket that will keep you warm while looking chic! Layer up and complete your outfit with the perfect pair of pants and knitwear. 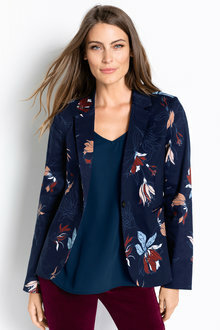 Whether that is a tailored trench coat for that special event, a bomber jacket for school pick-ups and drop-offs, or a blazer for a smart office look, EziBuy has it all. Browse our gorgeous range today!